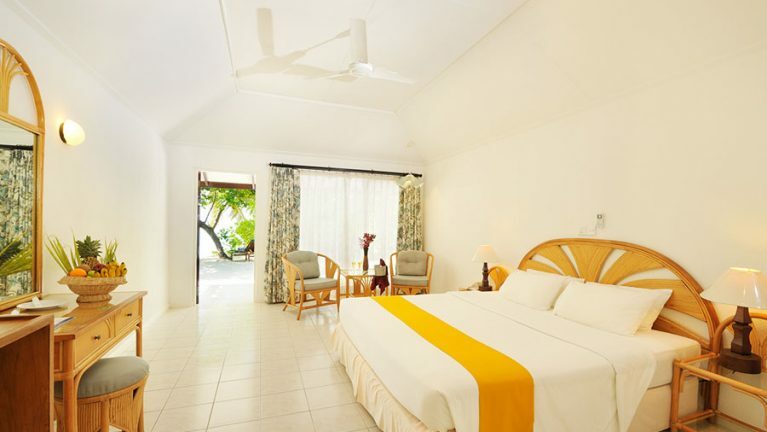 * 05 Nights accommodation in Deluxe Beach Bungalow for 2 Adults. * Christmas Eve Gala Dinner (For stays during 24th Dec 2017). Christmas Gala Dinner will only be provided for guests staying in Christmas Eve 2017. * Christmas Gala Dinner Included for stays during Christmas 2017!